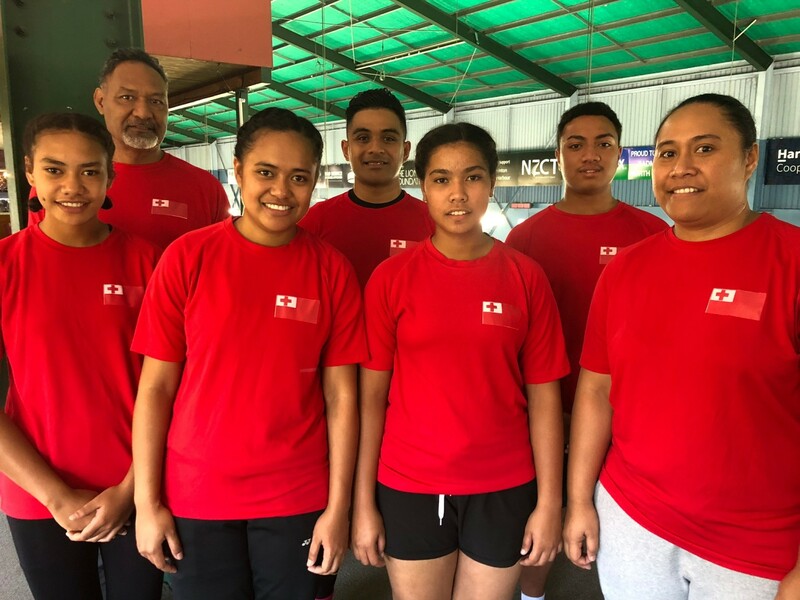 The recent VICTOR Oceania Championships 2019 in Melbourne showcased the inspiring legacy from the Pacific Islands, with players from Tonga, the Cook Islands and Samoa who were introduced to badminton through the BWF Shuttle Time initiative which launched back in 2012. Many players in their junior teams took to the sport and went on to represent their country at the regional championships last month – many of whom were travelling abroad for the first time. In Tonga, the Pacific Sports Partnership (PSP) has played a significant role in bringing Shuttle Time to life. As part of an exclusive partnership with the Australian Department of Trade and Foreign Affairs, PSP has helped aspiring players with additional funding, knowledge and resources which has since enabled youngsters to compete at international events. ”We started playing badminton through Shuttle and these two [Lata ‘Isitolo and Mele Kei] joined in the Oceania Championships in Melbourne last month. We came here to New Zealand to learn more and gain experience against the better players here.”- says Litea Tatafu. Meanwhile, twenty-five year old Lauti Naániumotu is both a player and a Shuttle Time teacher in Tonga. He hopes to inspire the younger players in his country, alongside his younger brother who has also travelled to Auckland to compete. Both players have been engaged in the BWF Shuttle Time programme which added more value to their understanding of the game which they hope to use to inspire others in the Pacific, while improving their own game. 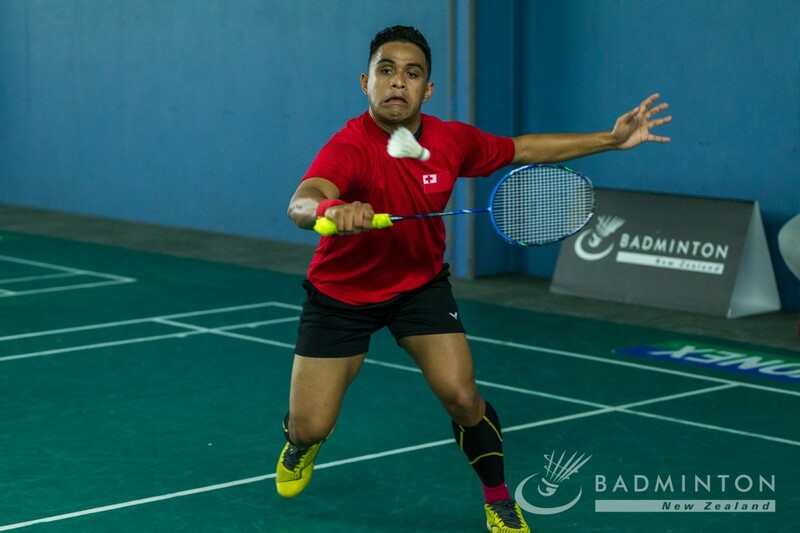 “I started playing badminton as a hobby, but after a few months I started Shuttle Time. It’s a great programme which gave me more knowledge on rules and scoring in badminton. They also provide materials to help us in the Pacific so we can focus on training our younger players at a grassroot level.”- says Lauti Naániumotu. “I have a badminton court outdoors in my house which is where me and the national squad train. We also host a number of our Shuttle Time sessions there. We look back and it is amazing that we have made it from the outdoor courts in Tonga to the YONEX North Harbour International 2019”- Lauti continued. “We are lucky to have a programme like Shuttle Time through the Pacific Sports Partnership. We are able to take the knowledge we learn into the community which helps us to identify players to compete at these kind of events.” says Amanaki. “While the Oceania Championships were a great opportunity too, this event has brought players from all around the world together in one place – so it is a real eye opener for our players to see what levels they should aspire to compete at.”- Amanaki continued. Team Tonga is in action throughout the day at the YONEX North Harbour International. You can keep track of their progress by following the tournament results here. For more information on the BWF Shuttle Time programme, click here.